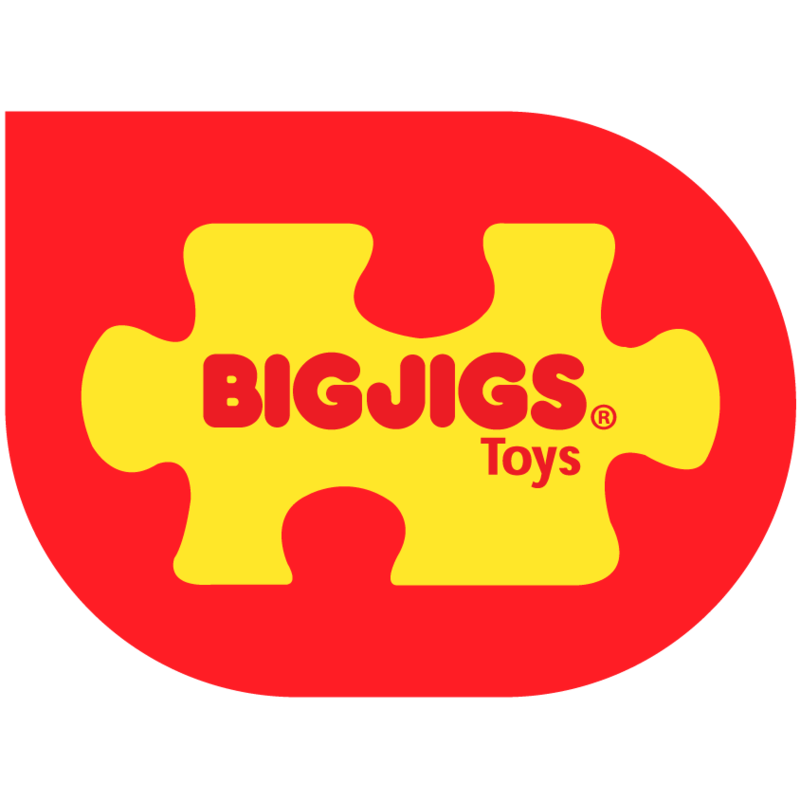 Encourage learning with these innovative toys, games and educational resources. 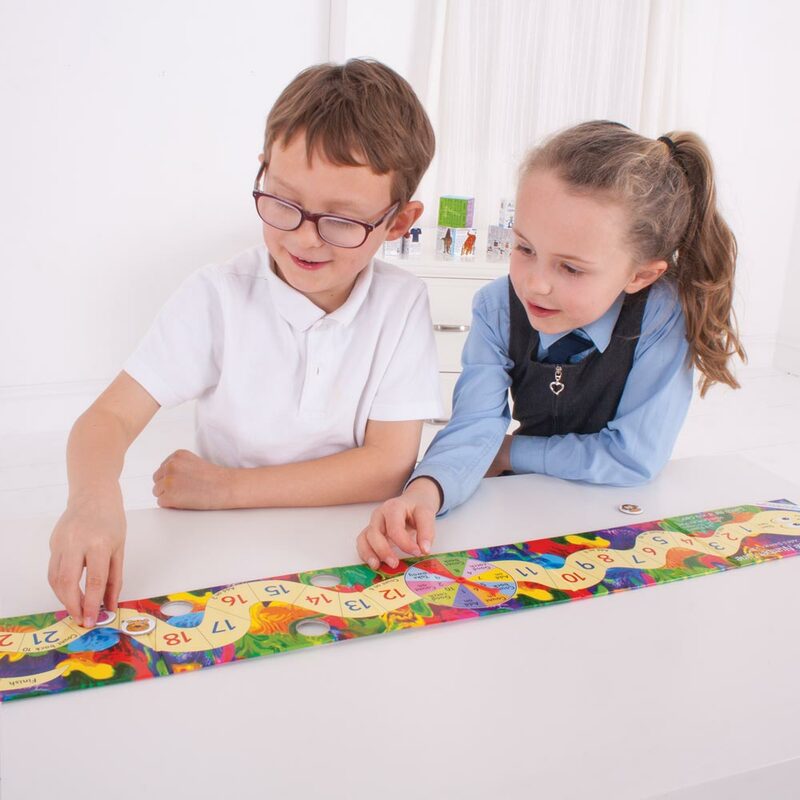 Designed to support expected educational levels for each age group, these products can be used at home or in an educational environment. 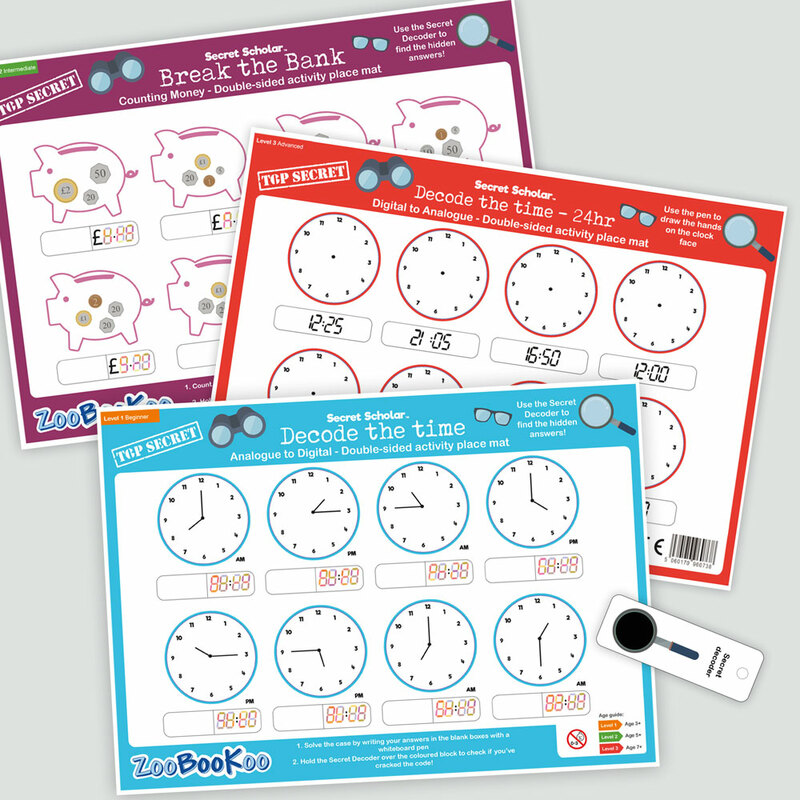 Developed in the UK, ZooBooKoo® aims to deliver bite-sized chunks of information in a fun and engaging way. 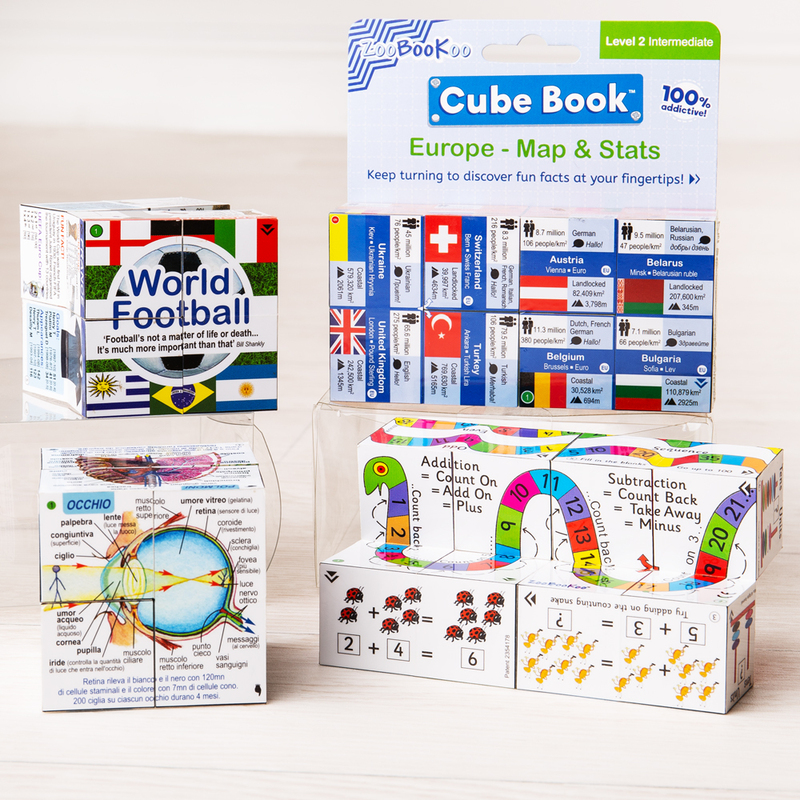 The Cube Book® by ZooBooKoo® provides an innovative way to learn and retain information on a variety of topics. Kids (and adults!) will love exploring each ‘book’ to discover fun facts. navigate around the 6 outer ‘pages’ of the Cube Book® , then turn it inside out to discover 6 more! Warning: Highly addictive! Supplement learning with our range of games! 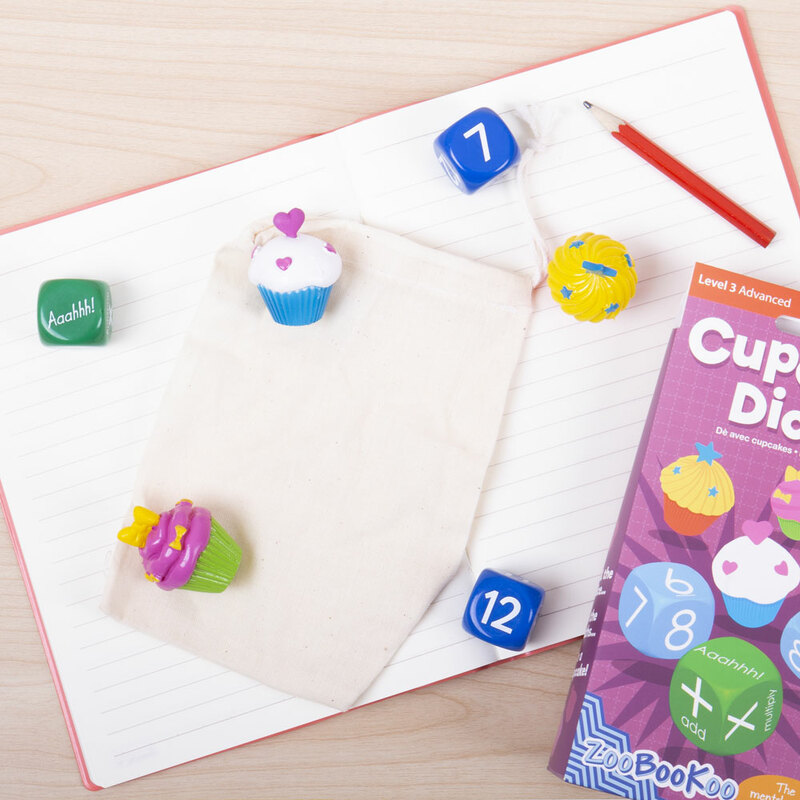 Practice basic numeracy and times tables with our dice games, or develop language skills with these easy-to-play card games. Great fun for small group work or to encourage home learning! Kids will love using the secret decoder to reveal the ‘top secret’ answers to these numeracy activity sheets. Once completed, wipe them clean and use them again and again. Great for use in schools or for encouraging home learning. Need more information? Want to become a stockist? Or just want someone to chat to after a long day with the kids? Get in touch!